How can mobile or portable alcohol monitoring help a defense attorney and their clients? 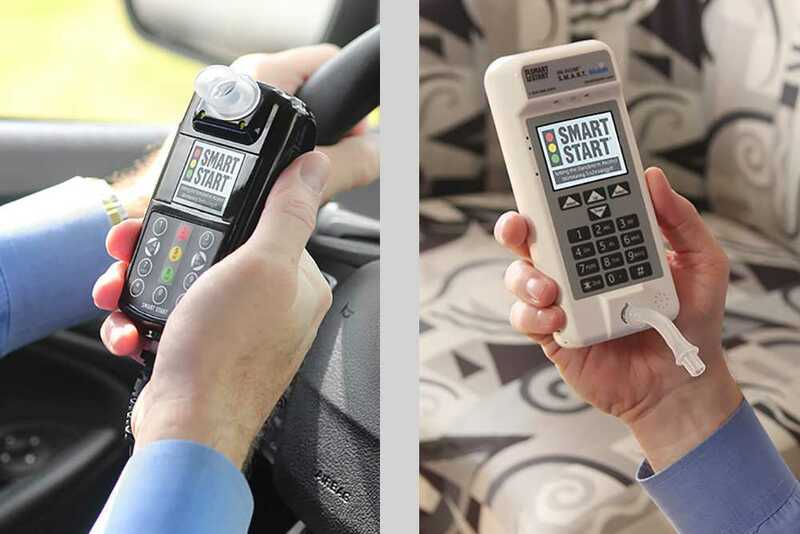 Smart Start provides the best Ignition Interlock program worldwide, but we also offer other services such as our portable device to help our clients achieve sobriety and accountability. There are several benefits to Smart Start’s program that guarantee a seamless experience for the client such as fair pricing, convenient locations and a friendly team standing by to assist at all hours during their device program. However, alcohol monitoring devices can also benefit the client’s case in several ways before the court hearing even occurs. And defense attorneys are taking advantage of the devices available to their clients. So, how does Smart Start do this exactly with our Interlock Devices and our portable alcohol monitoring device, the S.M.A.R.T. Mobile? Several attorneys who either recommend using an Interlock Device and/or S.M.A.R.T. Mobile can establish for their clients a record of sobriety and accountability before the court hearing. In some cases, this could lead to a reduced sentence or plea deal, but this decision is at the judge’s discretion in their respective jurisdiction! This information can be valuable to the attorney so they can provide a pattern of sobriety and responsibility regarding their client’s case. In some cases, it can be used by the attorney to share with prosecution and the court to show this sobriety and accountability pattern. In Texas, defense attorneys are taking advantage of alcohol monitoring devices and this approach to strengthen their client’s case. If an alcohol monitoring device is not a requirement, attorneys may still recommend a voluntary program to establish a record of sobriety. There’s also some jurisdictions, like several counties in Washington, where there could be a delay in filing test results. It could be a few months for a blood result to come in. Breath results are also dependent on how quickly the county can file and backlog these cases. With this gap, there could be some concern about recidivism with the client or if an attorney is concerned about a client’s dependency on alcohol. In any case, there are many ways that Smart Start’s devices can assist both defense attorneys and their clients. If you need any more information about our program, our friendly Customer Care Center is available at (800) 831-3299! Need to Install an Ignition Interlock? Schedule your installation appointment today by calling (800) 831-3299 or by filling out our online form.